It’s almost summertime in beautiful Northern Michigan and Black Star Farms is offering the perfect weekly event for you and your family to soak in the sunshine while enjoying local cuisine. 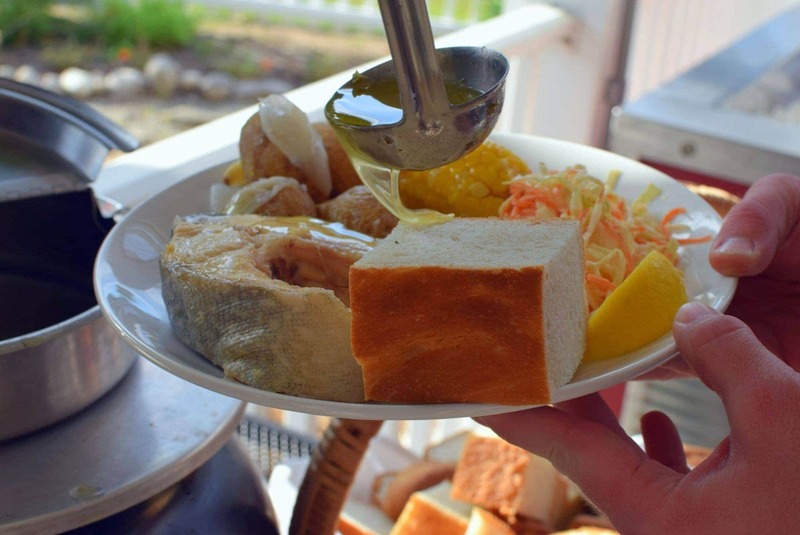 Their Hearth & Vine Cafe in Suttons Bay is hosting a traditional Great Lakes fish boil every Friday night this summer. The evening begins with a fun presentation on the history of Great Lakes fish boils and is followed by the spectacular boil-off signaling the fish is done. Dinner can then be enjoyed in the dining room or on the outside patio. The meal includes fresh Lake Michigan fish, local vegetables and potatoes, coleslaw, a tasty dessert and a non-alcoholic beverage. Black Star Farms encourages attendees to also visit their friendly farm animals or explore their vast trail system. Fish boil Fridays begin May 27 and continue every Friday, weather permitting, throughout the summer and fall. Tickets are $29.95 for adults and $14.95 for kids. Purchase tickets for this Black Star Farms event at MyNorthTickets.com.